Formed in 1993 Quality Floorcare offers clients a comprehensive range of professional flooring services. 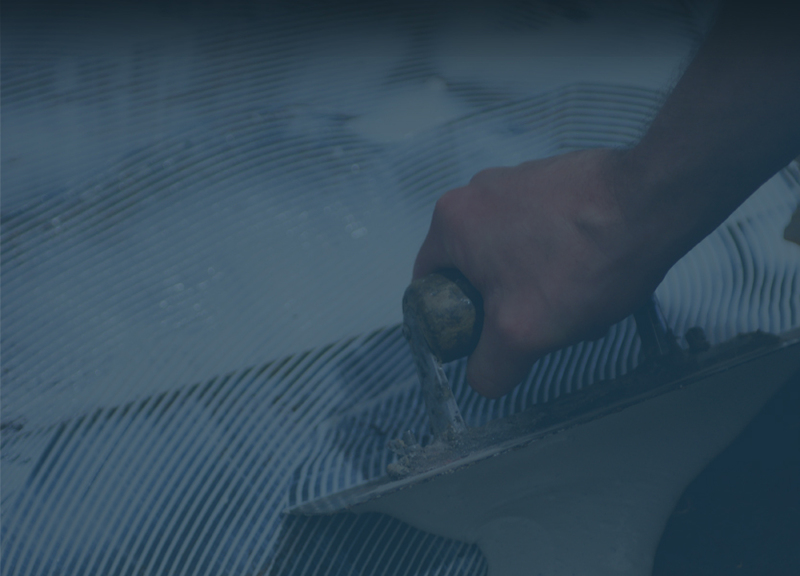 Our fully trained teams operate throughout the length and breadth of the UK. Whether you’re a major corporate client, a new start-up company, an office interior designer, facility company, daily office cleaning company or just in need of a carpet makeover, Quality Floorcare are the contract flooring company you’re looking for. In 2009 Quality Floorcare purchased Midlands based Commercial Carpet Maintenance Ltd thereby, further increasing an already impressive inventory of specialist equipment and skills.